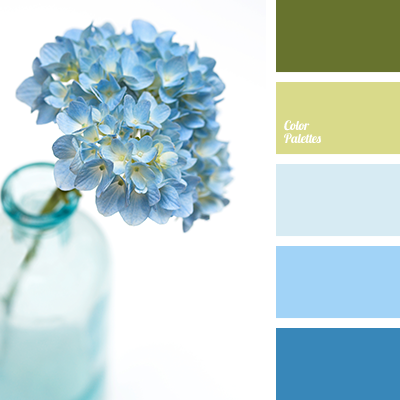 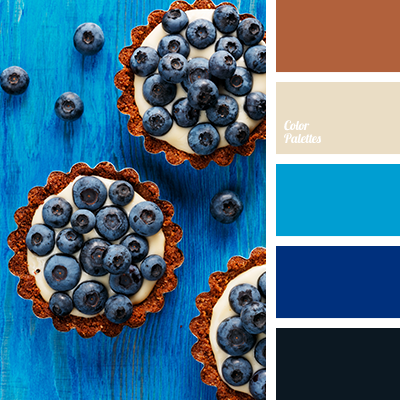 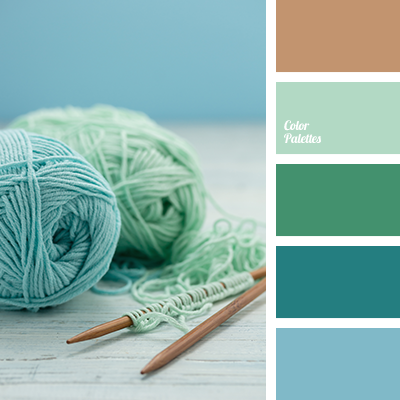 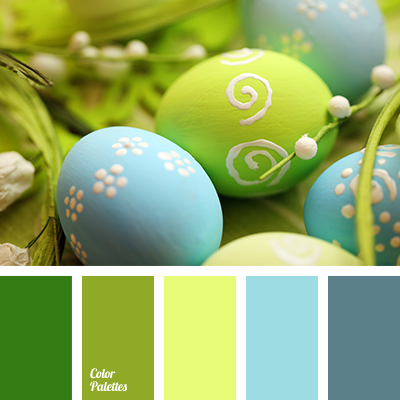 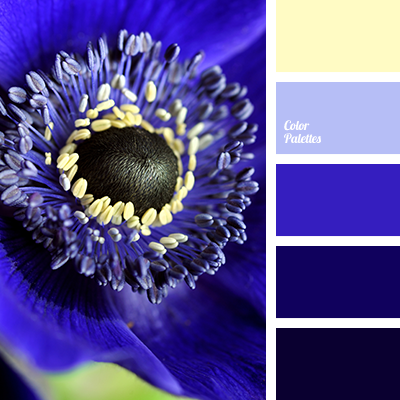 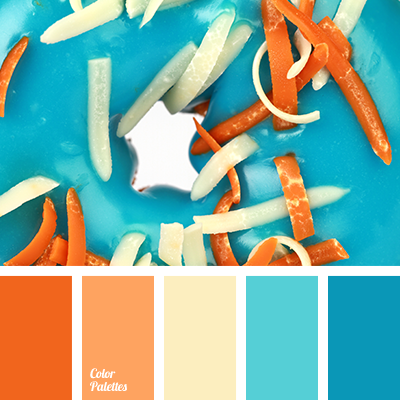 Blue Color Palettes, blueberry blue, blueberry color, blueberry color solution for designers, bright blue, brown, dark-blue, designers palette, light blue, red-brown, shades of blue, the color of the berries of blueberry. 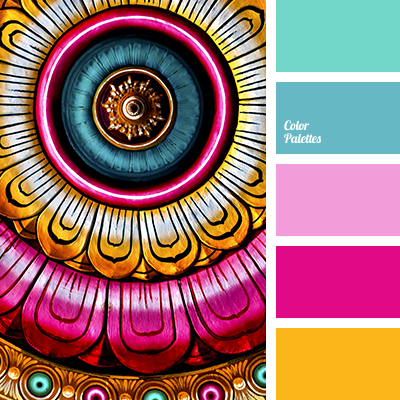 bright pink, color choice for house, color matching, crimson, emerald, light blue, light pink, Orange Color Palettes, pale blue, shades of pink, warm gold. 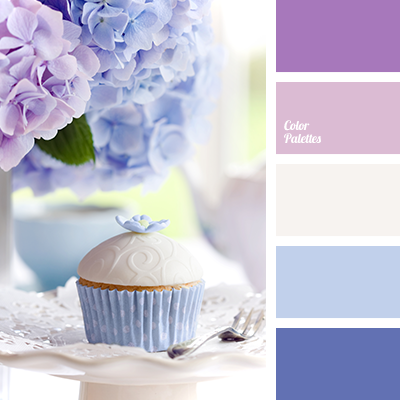 "dusty" pink, bright blue, color choice, color palette, dark purple, dark-blue, lavender color, light blue, light purple, pink, purple, selection of colors, shades of purple.